View cart “Clear Stamps- Tropical Nature” has been added to your cart. 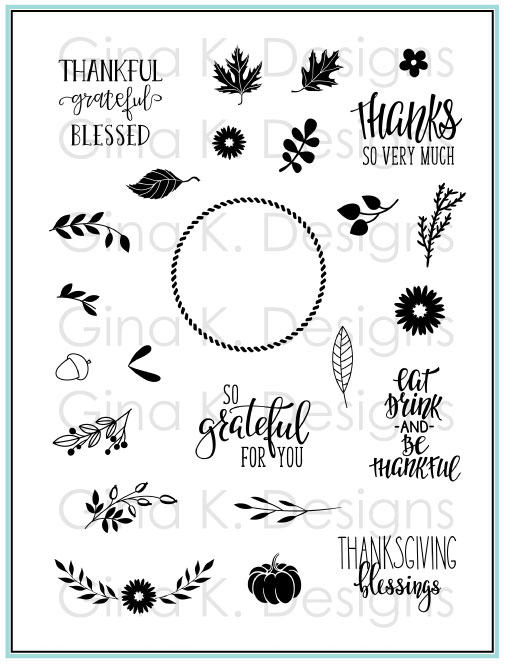 Create beautiful perfectly spaced wreaths throughout the autumn season and beyond with this innovative stamp set. Mix and match images with the original wreath builder to increase your options. This stamp set is made from high quality photopolmer and measures 6" X 8".